You may recall from my “Meet a Scientist” interview that I grew up in a music-rich home. I like to say that I can fluently speak Italian, English and Music – because it is, in all respects, a language. But did you now that music may also be an effective medication? 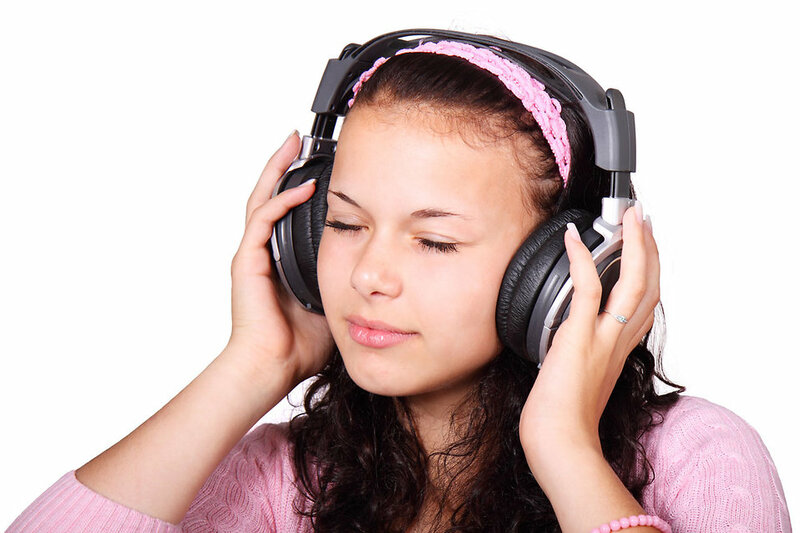 Music has been under the spotlight of the scientific community for long time, but now its importance is emerging more and more in neuroscience research. Ah, football. The great American pastime. The fresh cut grass and crisply-painted yard lines. The sound of helmets clashing in an epic stack of large men vying for a single ball. Stands packed high with thousands upon thousands of crazed, prideful, body-painted fanatics. The cheerleaders. The roar of the crowd. Chips, dip, and booze. Hilarious touchdown dances. Dementia, confusion, and depression. That last bit may not be present on game day, but for many football players, it’s brewing all along—with every clash, tackle, and fall. 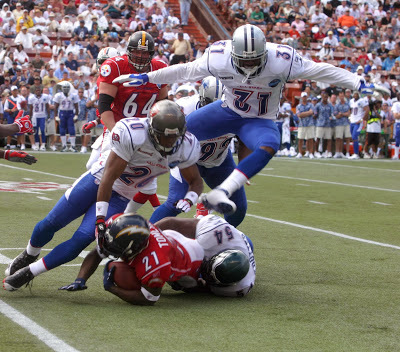 Cases of chronic traumatic encephalopathy, or CTE, are only now beginning to unfold with postmortem diagnoses and early symptoms of memory loss, depression, confusion, and aggression being reported by former NFL players. And with the recent settlement involving 4,500+ former footballers against the NFL, the topic of CTE has quickly shifted from being more than just a medical issue.